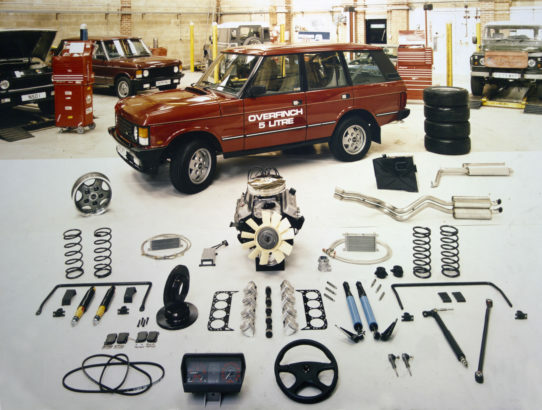 Development begins to improve the performance of the Range Rover, using 4 Dellorto carburettors and other external modifications to the engine. The improved power and efficiency that resulted, transformed the Range Rover’s performance and led the way for the developments to come. 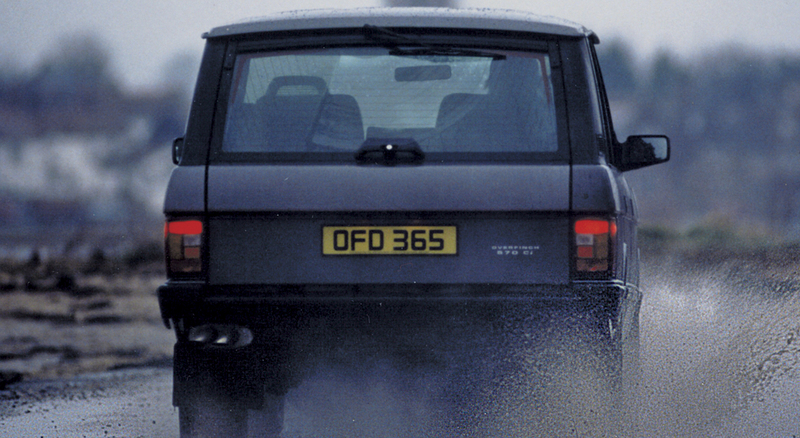 The performance Range Rover legend begins. For the first time, an ultra smooth 3 speed automatic transmission was developed to be fitted in place of the standard Range Rovers gearbox. 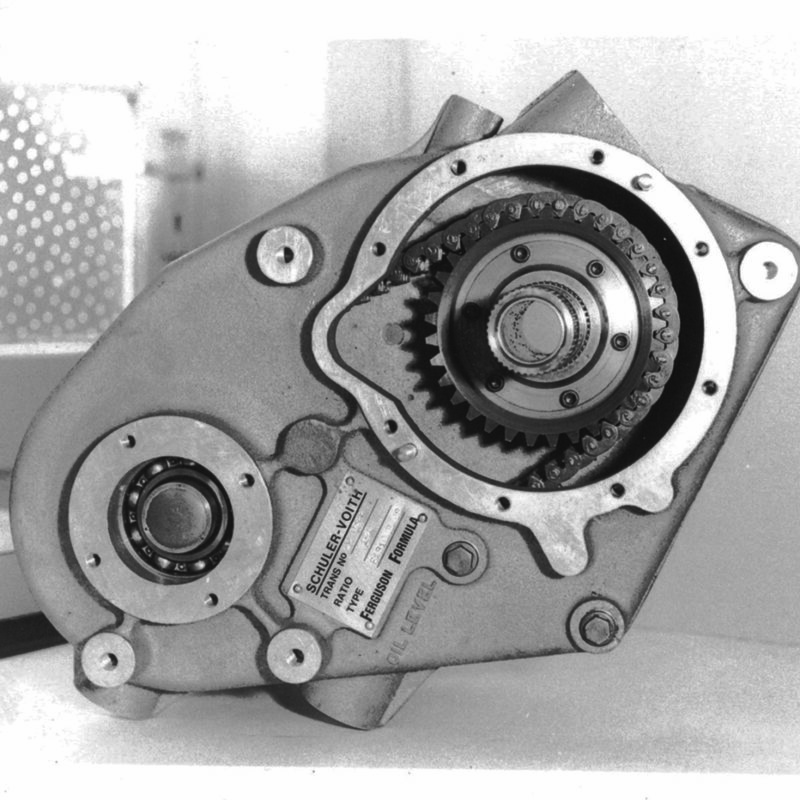 At the same time, for those that wanted a manual gearbox for performance and long distance touring, a sporting 5 speed gearbox with close-ratios was introduced. 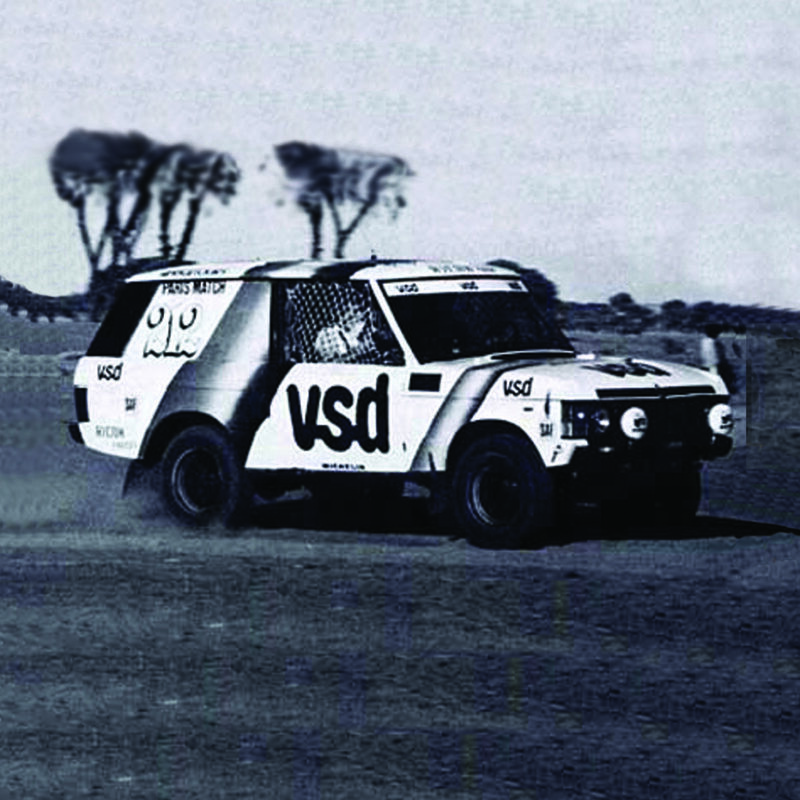 A Range Rover equipped with the Schuler / FF gearbox and prepared with many Schuler high performance components wins the Paris-Dakar Rally, famously the world’s toughest rally. This huge achievement in the face of tough competition proves Schuler to be the world leader in performance Range Rovers. 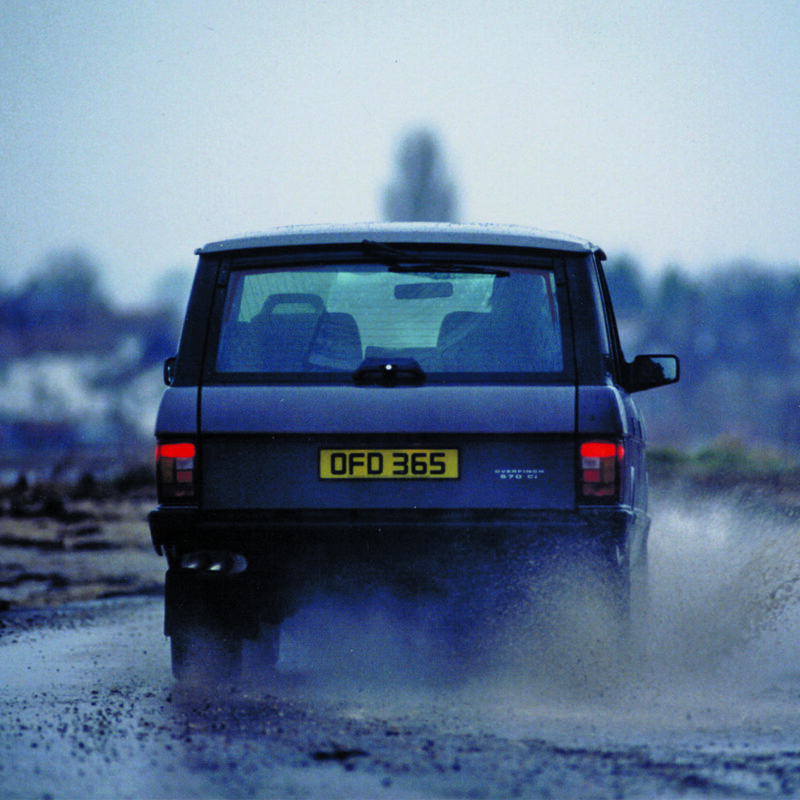 After much research and development, the first air strut suspension system for Range Rover is introduced. This advanced, yet robust suspension system revolutionised both the on-road handling and ride comfort, whilst maintaining the off-road capability of the vehicles. A long-range “Touring” fuel tank option becomes available, to further improve the abilities as a touring vehicle. 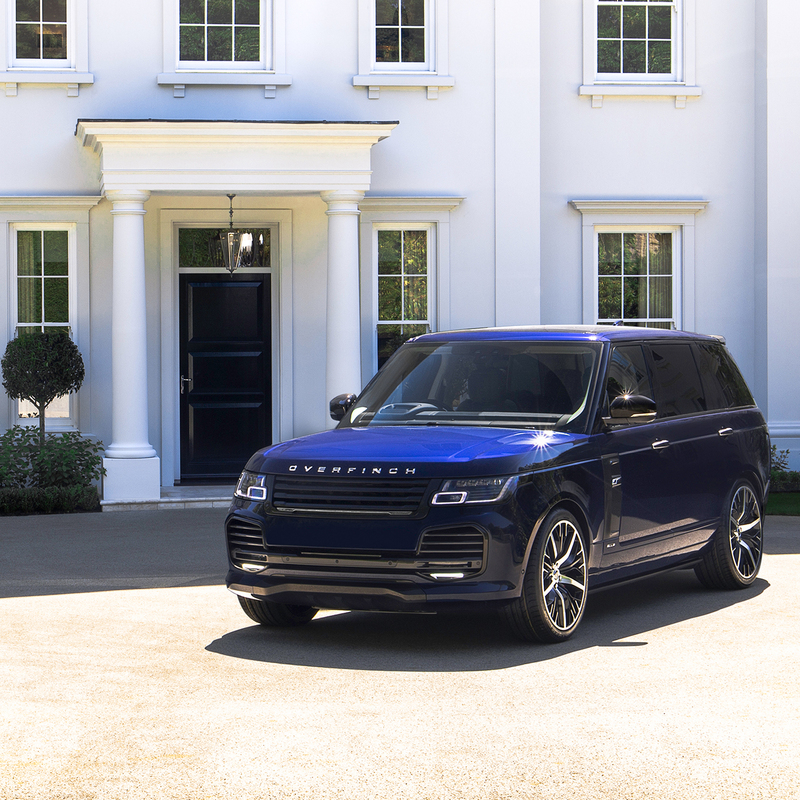 The Range Rover specific division of Schuler separates from its German roots to become a fully independent UK based specialist. 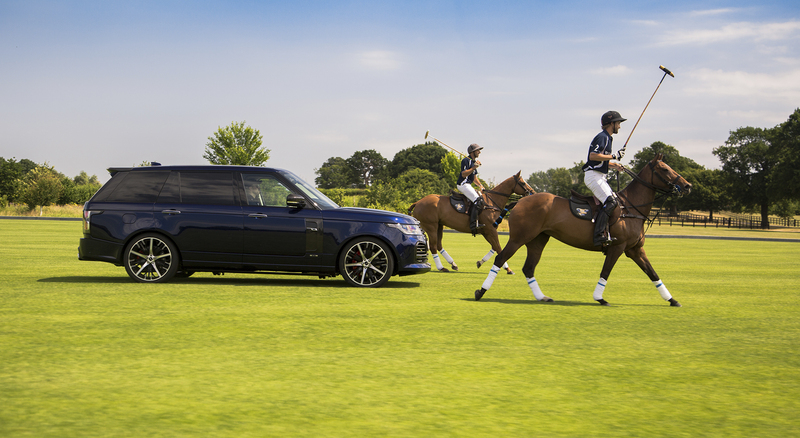 To mark the occasion, the company name changes to Overfinch. A LEGEND IS BORN. The UK Ministry of Defence commission Overfinch to carry out specialist conversions to fully armoured Range Rovers, improving the stability, handling and performance of these extremely heavy vehicles. which were used to carry high profile international heads of state, diplomats and VIPs in comfort, safety and style. 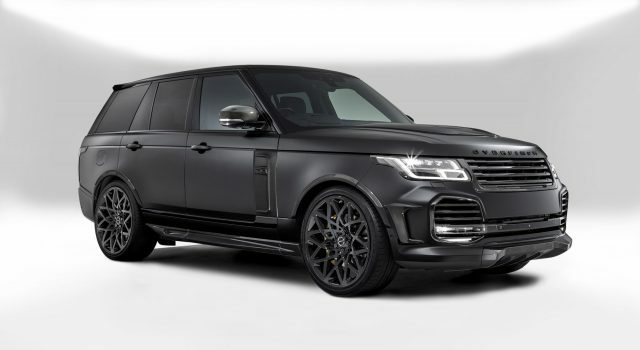 The same year, the OVERFINCH 570 S is launched, combining both the GM 5.7l V8 engine with a 4 speed GM 700 Gearbox and a lock-up torque converter for ultimate on-road dynamics. OVERFINCH launch the 110 570E — This pick-up bodied Land Rover is fitted with a high torque 5.7 litre V8 engine, the GM700 automatic gearbox, Overfinch FF high performance transfer box and a full Overfinch suspension system. 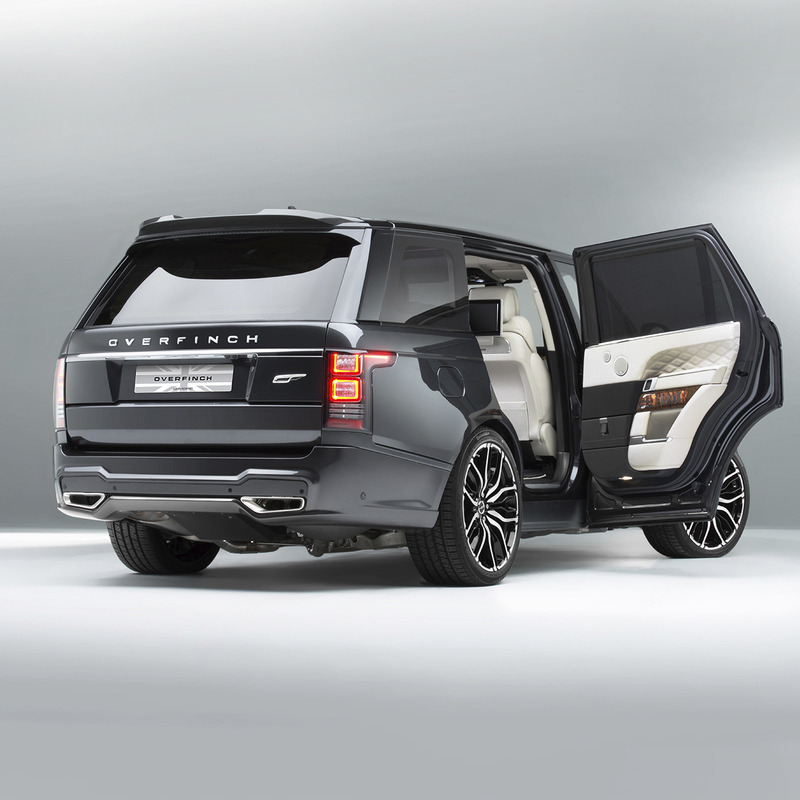 The finishing touch was the fitment of Overfinch Recaro seats and luxurious cabin fitments. 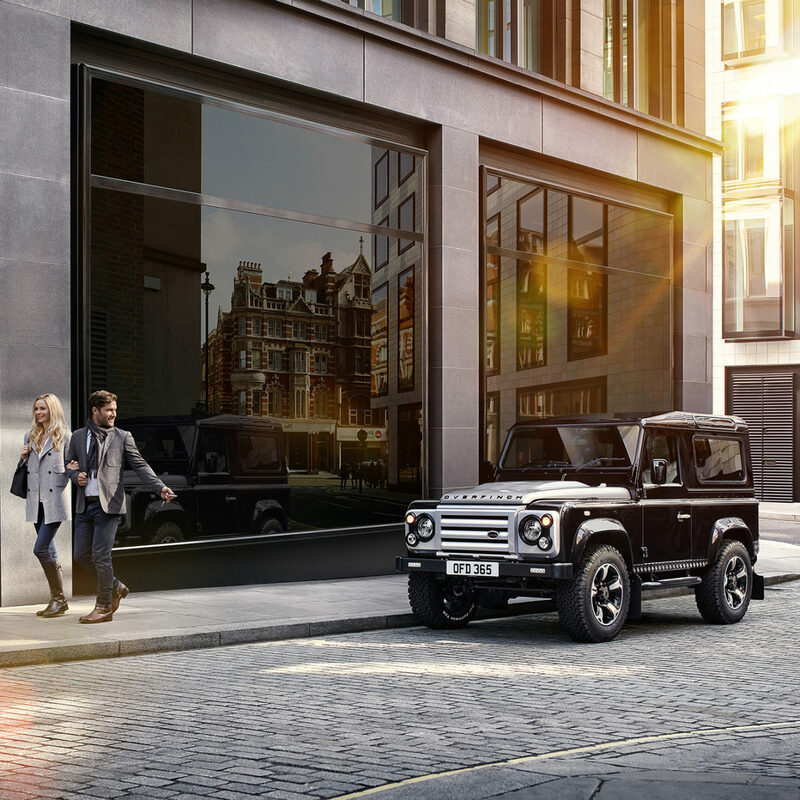 The result was a high-performance Land Rover that retained its full utility — setting a new standard for such vehicles that has paved the way for performance Land Rovers ever since. 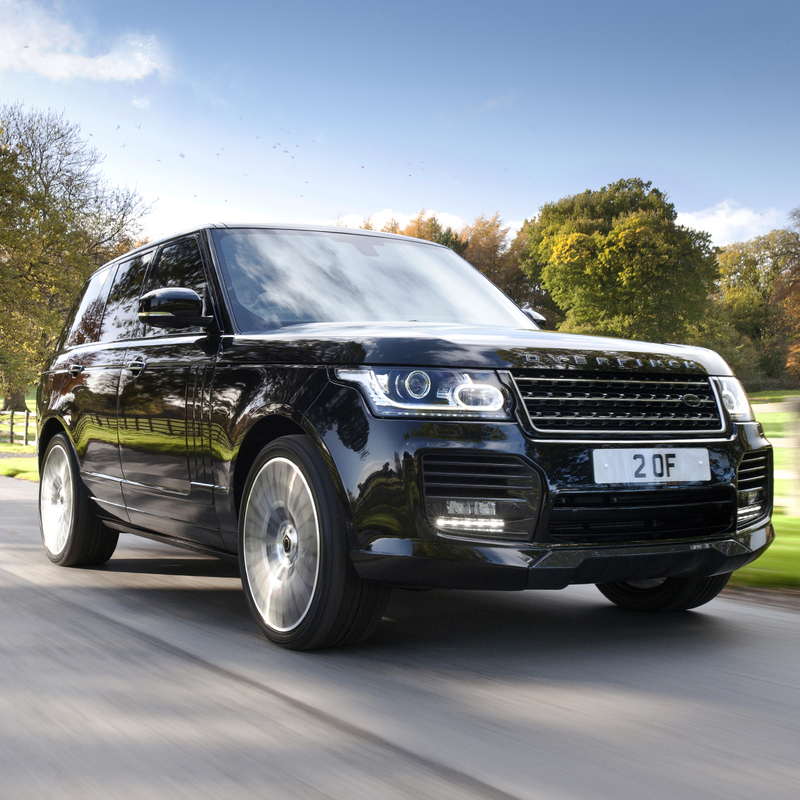 Launched to mark the 10th year of production with GM v8 engines, the range topping OVERFINCH 570Ci is launched. 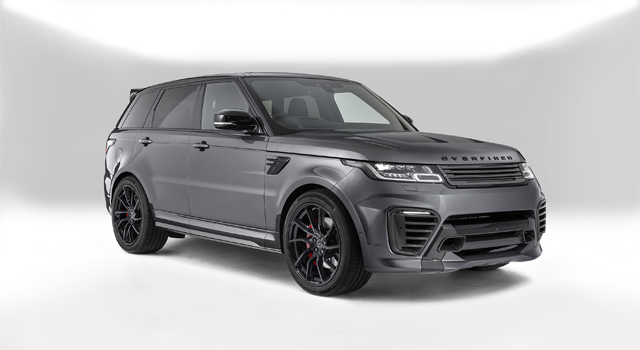 With a high performance 5.7 litre engine, the latest suspension, handling and braking systems fitted, this Overfinch could keep pace with many supercars of the time. In response to public demand, the 460i featured all of the usual Overfinch handling package, a full luxury interior including new Recaro seats built especially for Overfinch. 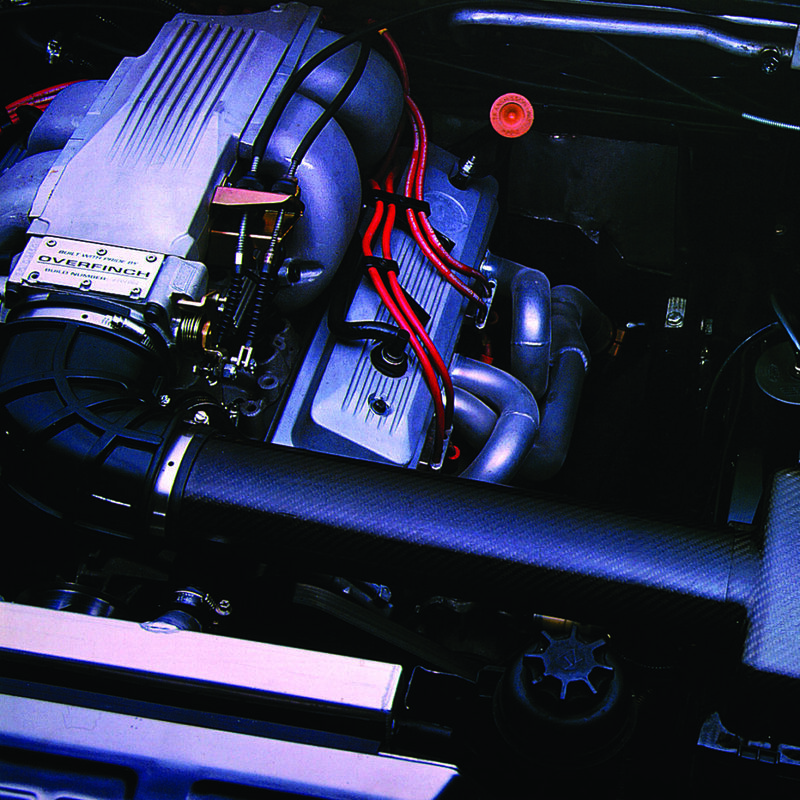 Under the bonnet, the 4.6l V8 engine offered good performance, but increased economy compared to its larger sibling, the 570i. In celebration of the 25th anniversary of the company, 630R is launched. The A.R.T. 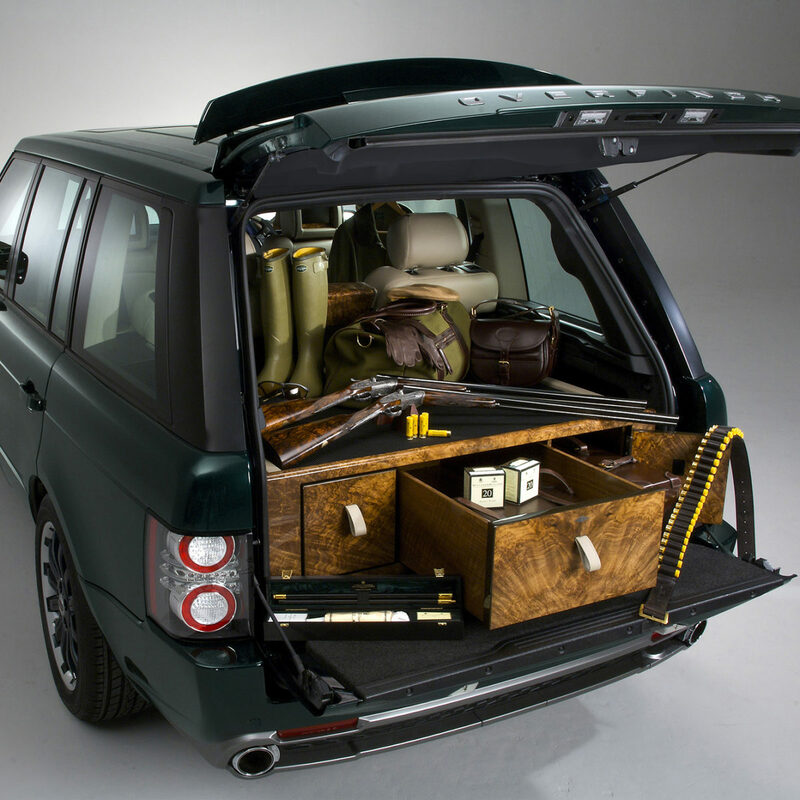 system transforms the Range Rovers handling. 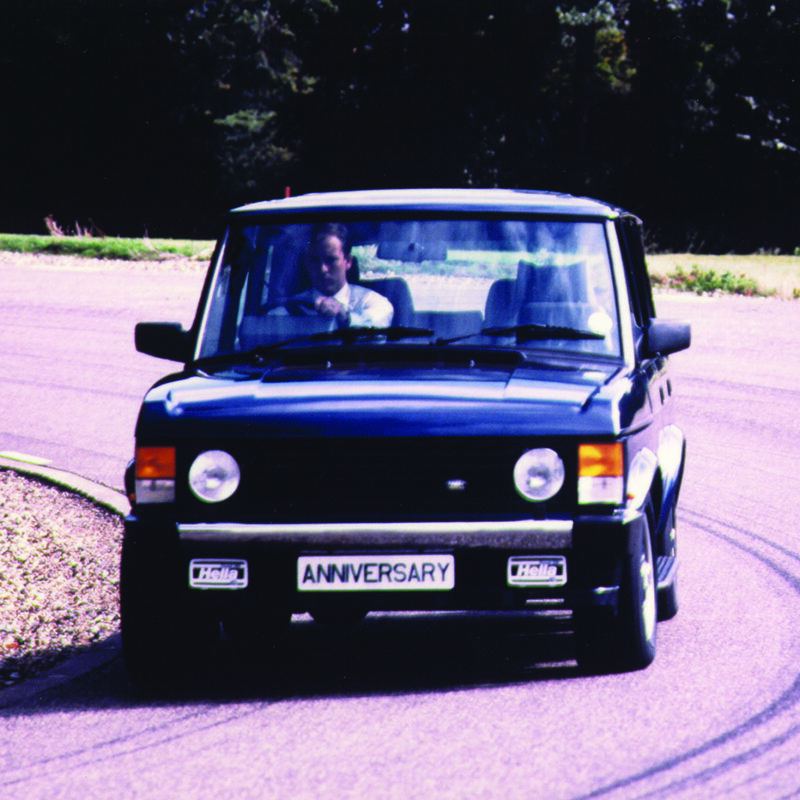 When tested by the BBC’s Top Gear, the OVERFINCH vehicle was able to be slalom tested at 50 MPH, while the standard Range Rover could not complete the course! 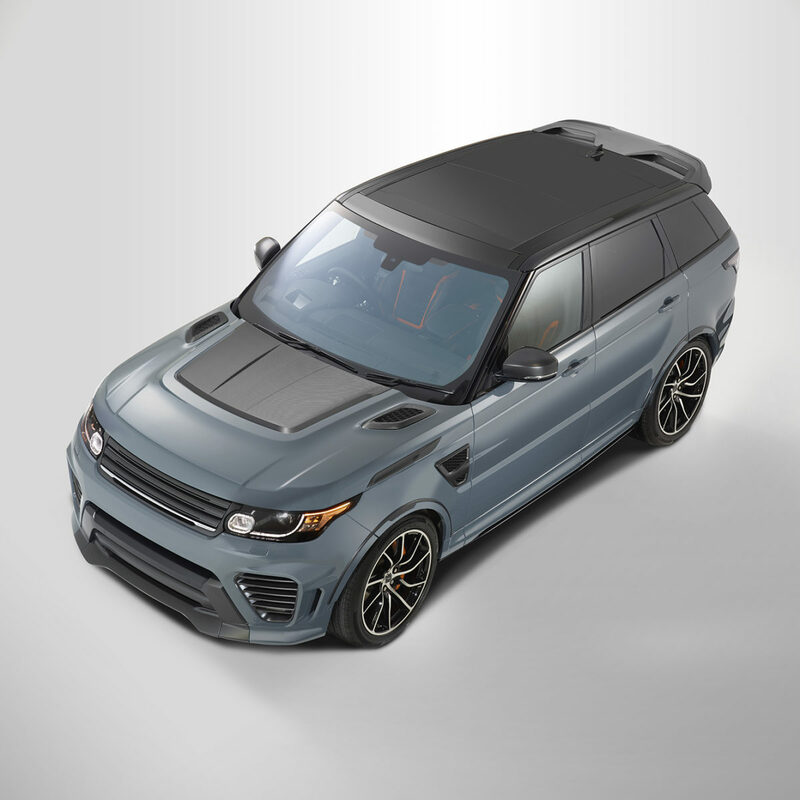 The same year, OVERFINCH are presented the “Special Recognition for Outstanding Achievement in Design” award, given by Ford at the SEMA show, Las Vegas. 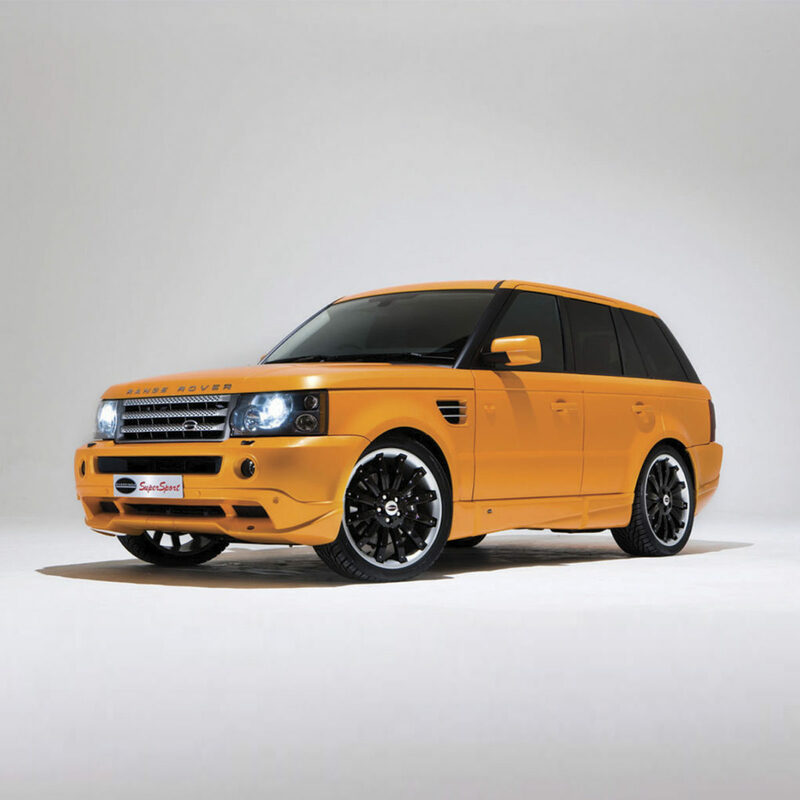 This is awarded for the Overfinch Supersport package. This ground-breaking edition was launched with a single purpose: to create the ultimate all-purpose, all-season luxury supercar for the discerning few. 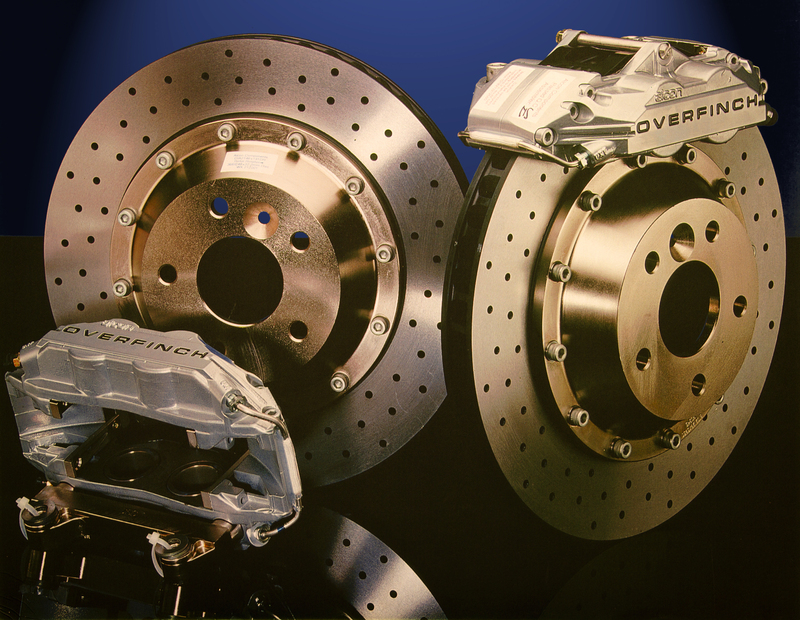 This is a purpose that has been carried by Overfinch ever since. 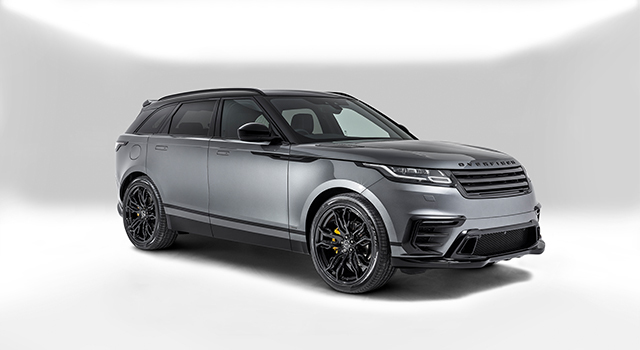 The final word in personalisation and dynamic enhancement, the SVX package by Overfinch is launched. Few limited-edition models have ever created a response like the SVX. “The world’s most luxurious SUV” is reborn. 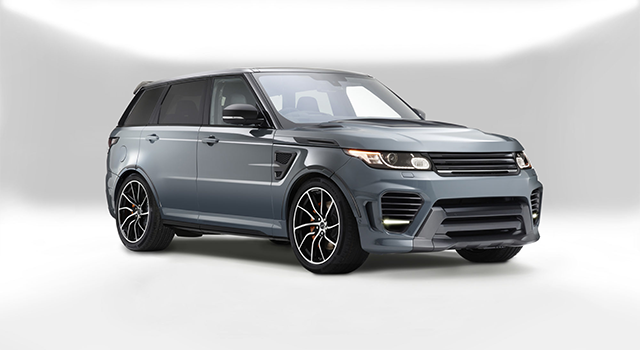 With jaw dropping looks and electrifying performance, the Overfinch modified Range Rover Sport is launched to unanimous approval. 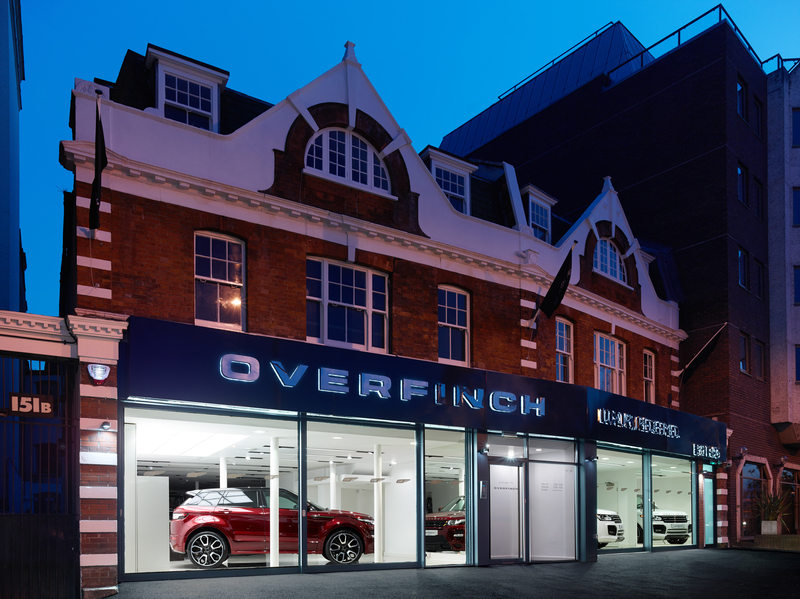 This flagship showroom is opened in the heart of London’s St John’s Wood, it showcases the largest Overfinch collection in the UK. 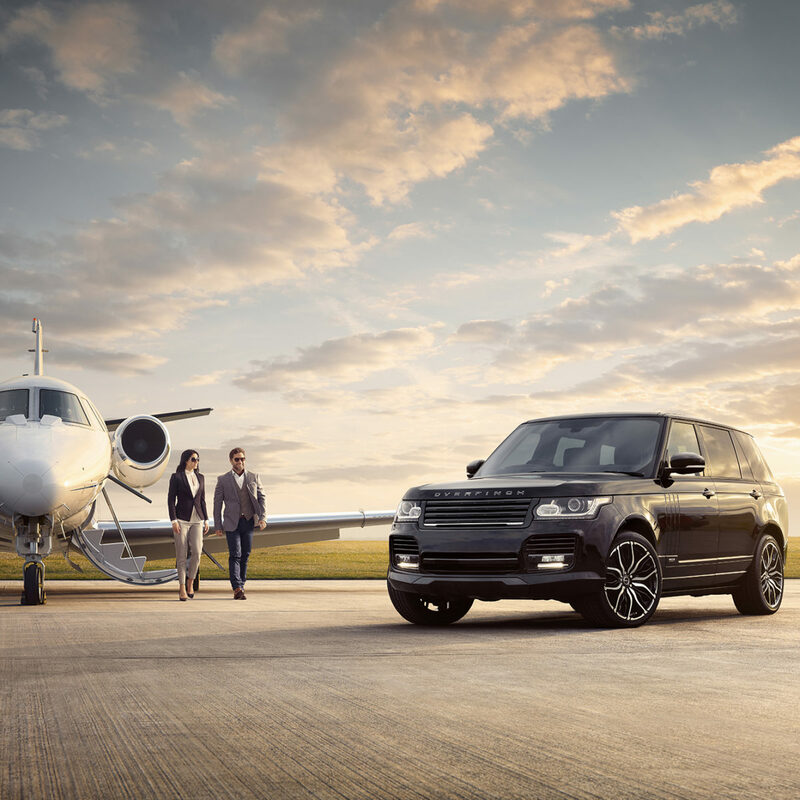 The term “Luxury, Redefined” has never been more fittingly applied to a vehicle than the Overfinch treatment of the LWB Range Rover. Not only is peerless comfort guaranteed through the exemplary trimming of the cabin in Bridge of Weir hides, but also a greater level of personalisation is available than ever before. From meticulously hand-crafted wood veneers, exquisite mother of pearl inlays, through to unique designs that are created in-house, the options for personalisation are endless. 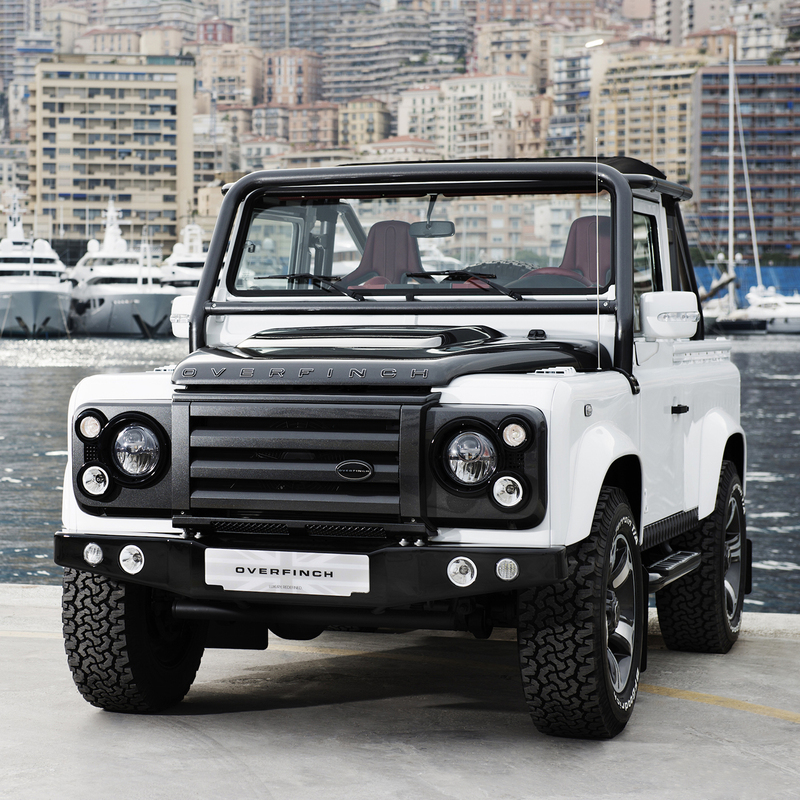 In celebration of its 40th Anniversary, Overfinch launches an exclusive edition of the Defender. This celebrates a double milestone, the 40 years of Overfinch, and the end of the production of the iconic Land Rover Defender. 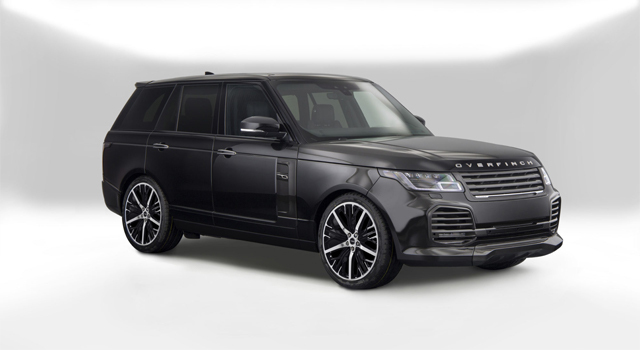 In celebration of the launch of the Overfinch North America development and engineering facility, Overfinch unveiled the unique “Manhattan Edition” at the prestigious Pebble Beach Concours. 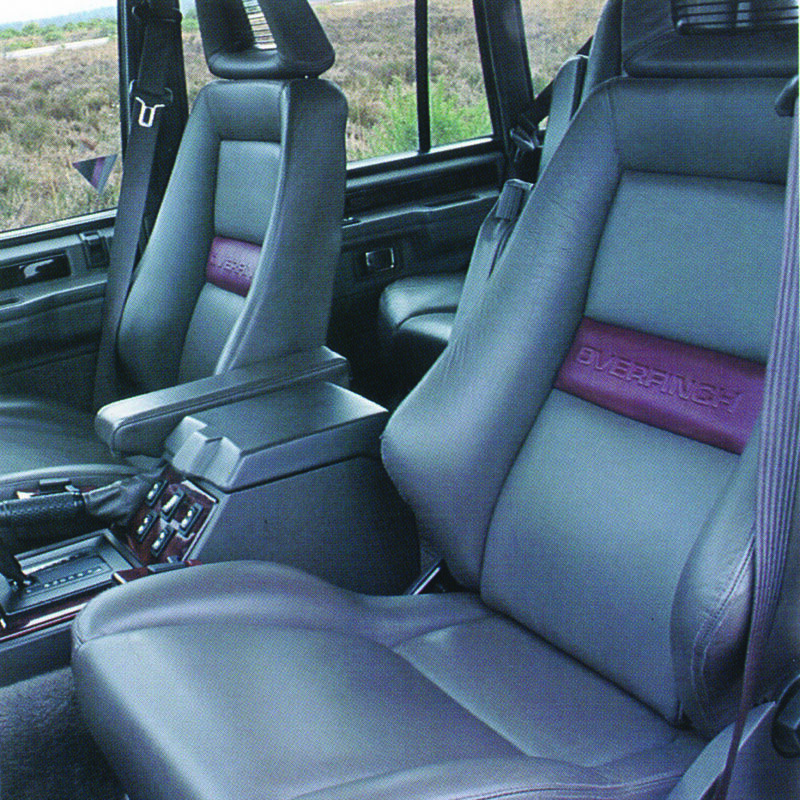 This LWB Range Rover featured a unique Art-Deco inspired interior, based around the iconic New-York skyline. The latest chapter in a history of ground-breaking developments was revealed with the Supersport. 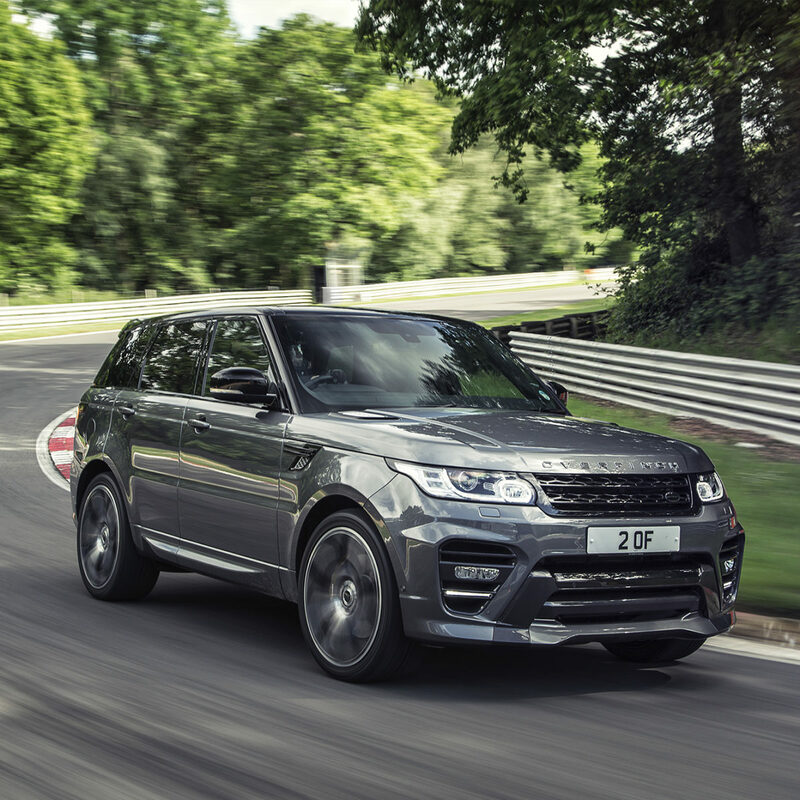 This full package showcases the extensive use of carbon-fibre and high quality engineering to achieve a noticeable drop in weight and a marked increase in driver dynamics for the Range Rover Sport. Only 25 of these Limited Edition supercars were produced. 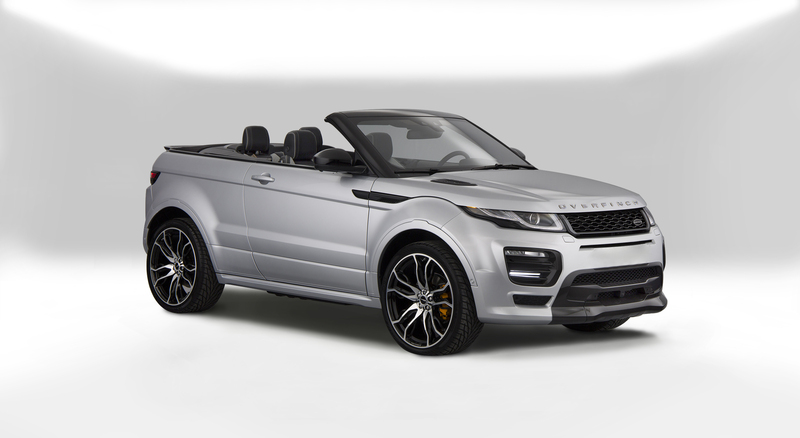 January 2018, Overfinch unveiled the early designs of a striking new look for the Range Rover, due for public release in July 2018, public interest was immediate. 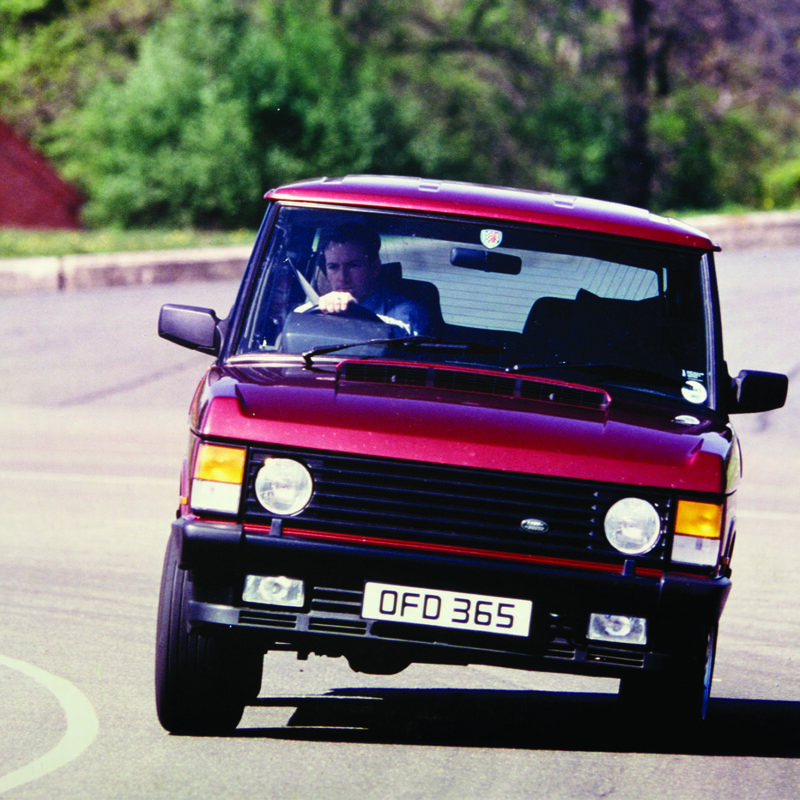 Overfinch has an unrivalled history of achievement and ground-breaking innovation. 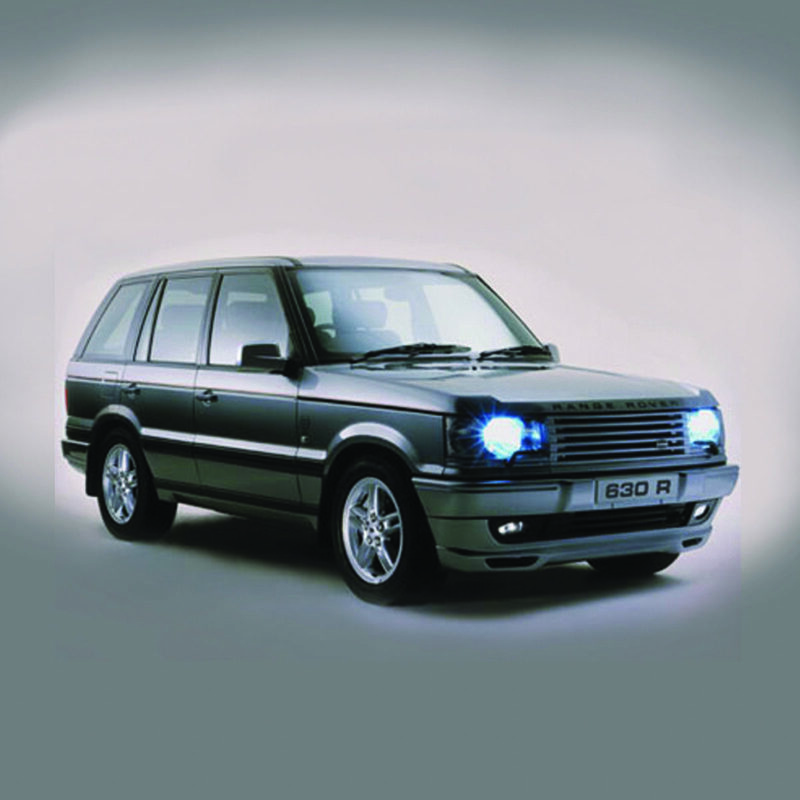 As the originator of after-market Range Rover tuning, our pedigree can be traced back to 1975. Since launch, we have remained dedicated to the sympathetic enhancement of the world’s best luxury 4×4. This is achieved through a programme of continuous Research & Development, the maintenance of top class production facilities, and a commitment to designs that enhance the dynamics and enjoyment of the vehicle. 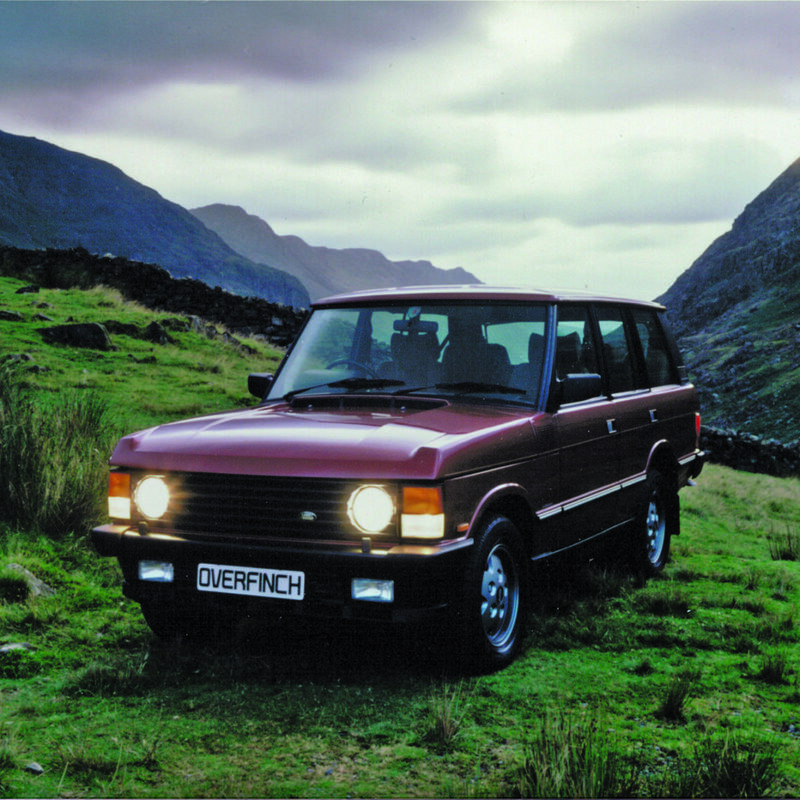 This singleness of purpose, professional approach and devotion to the Land Rover marque is unique to Overfinch.